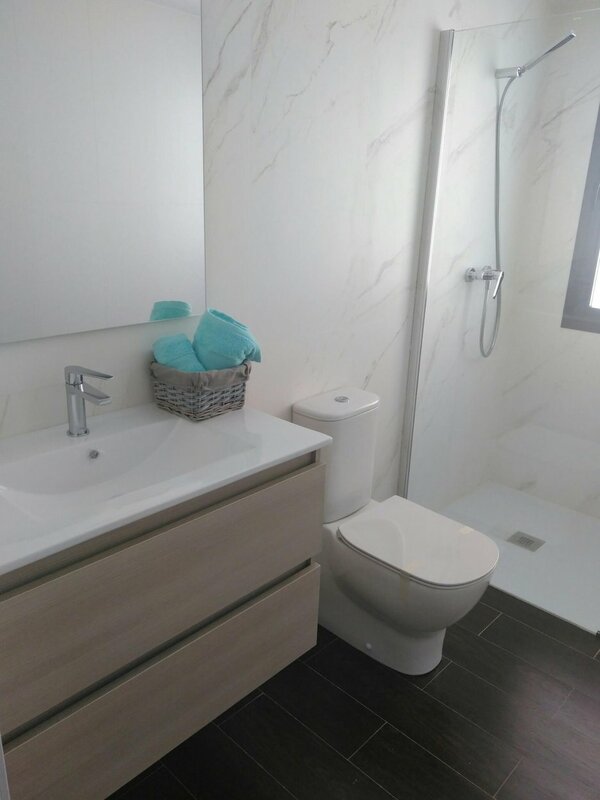 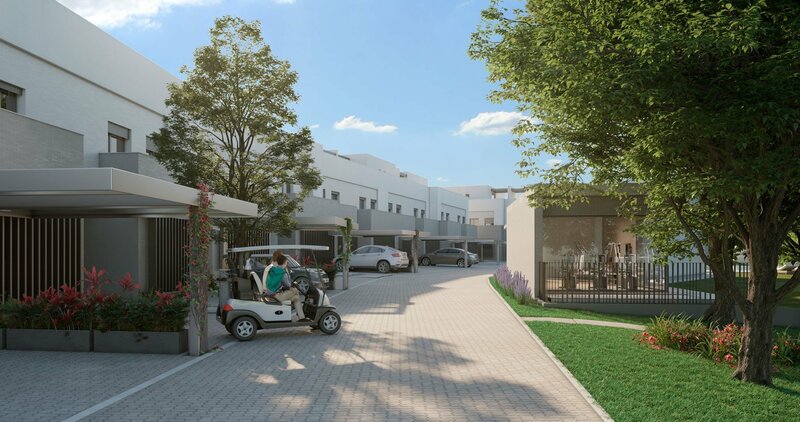 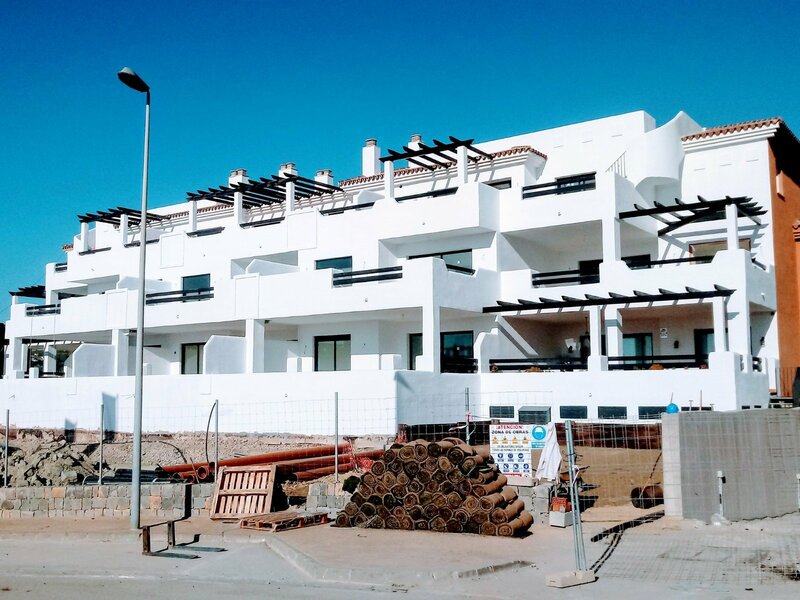 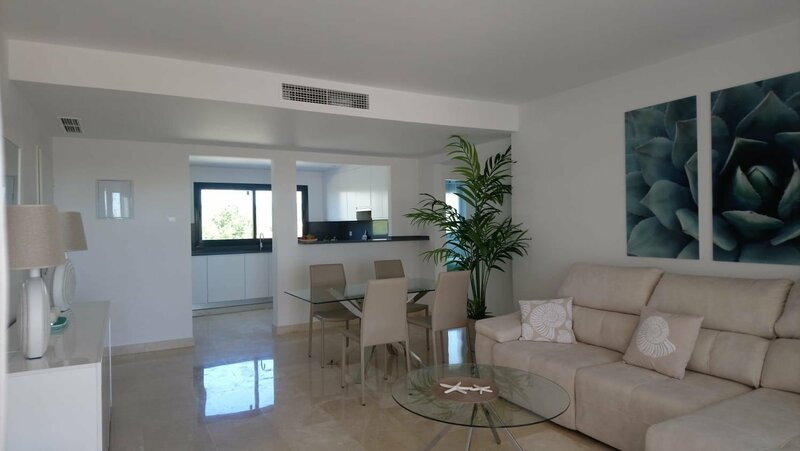 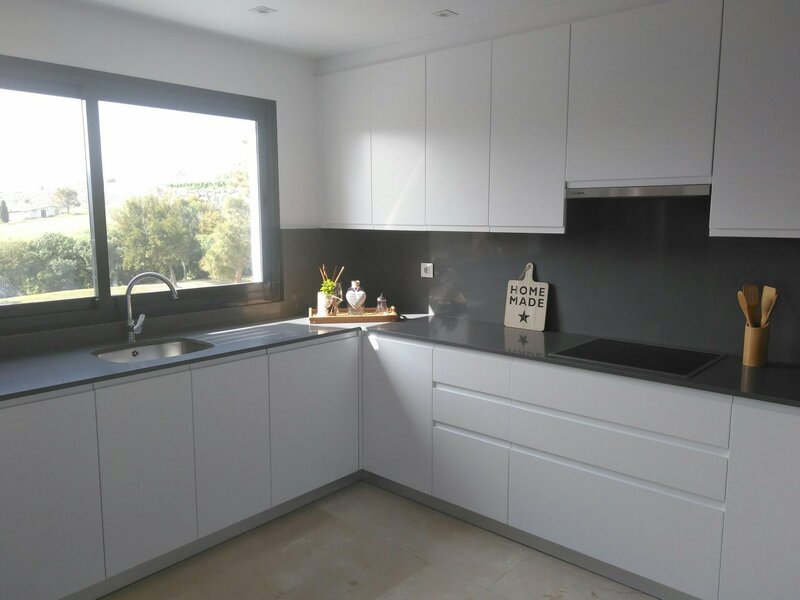 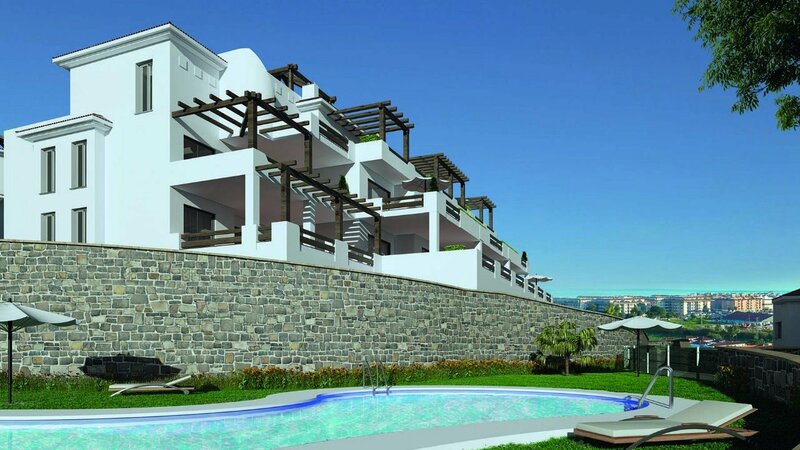 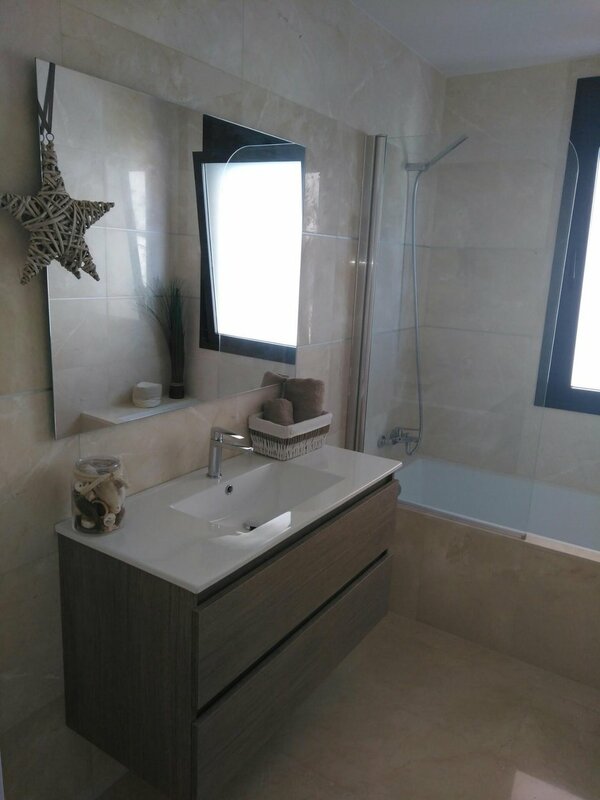 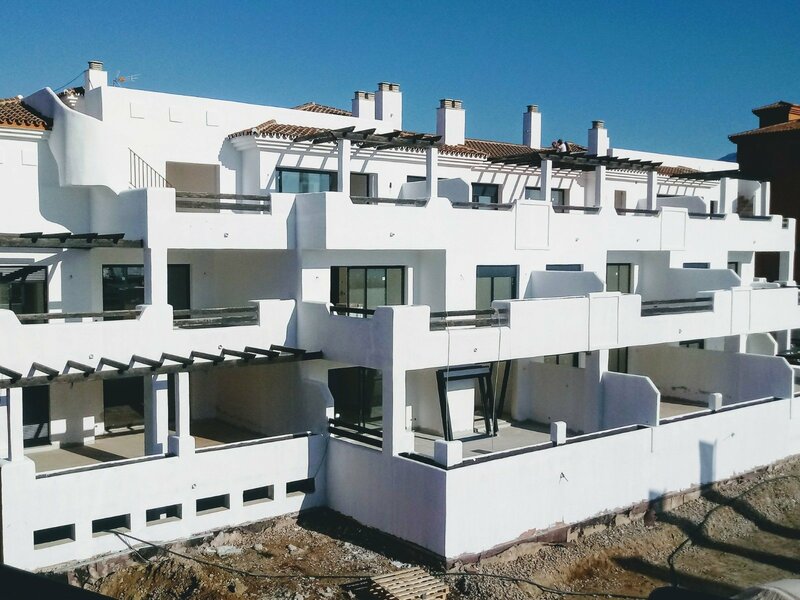 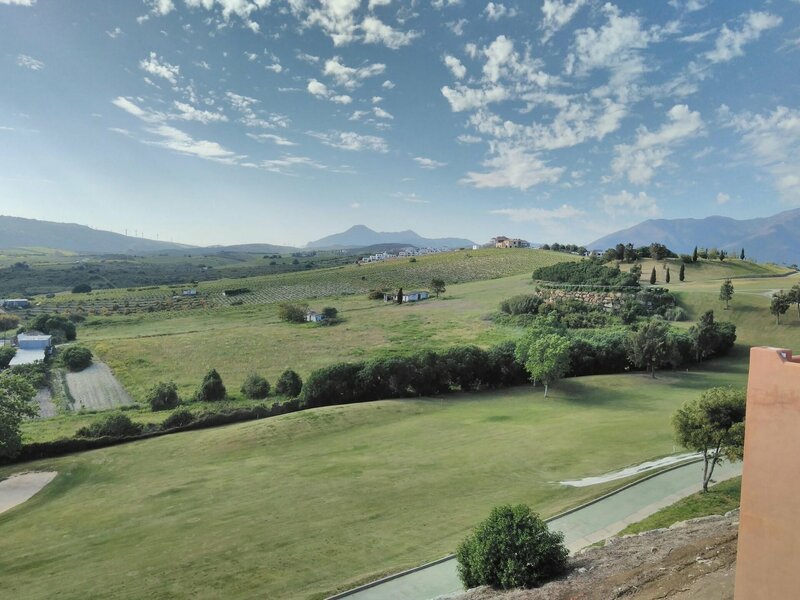 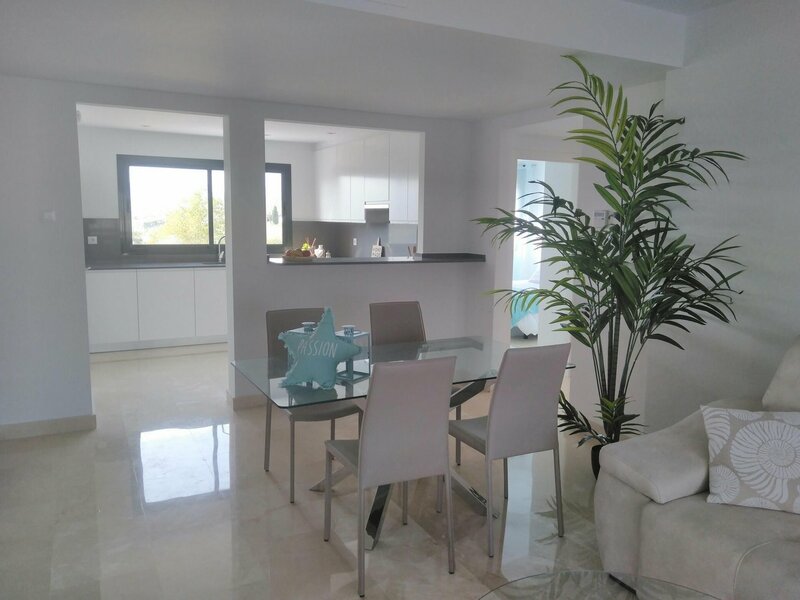 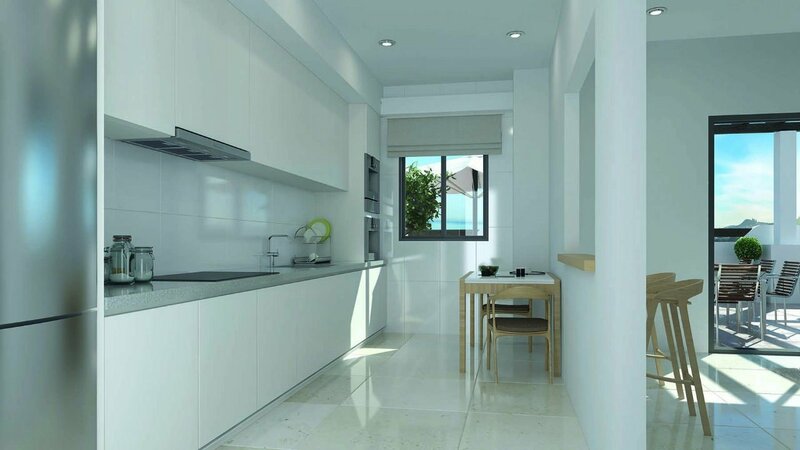 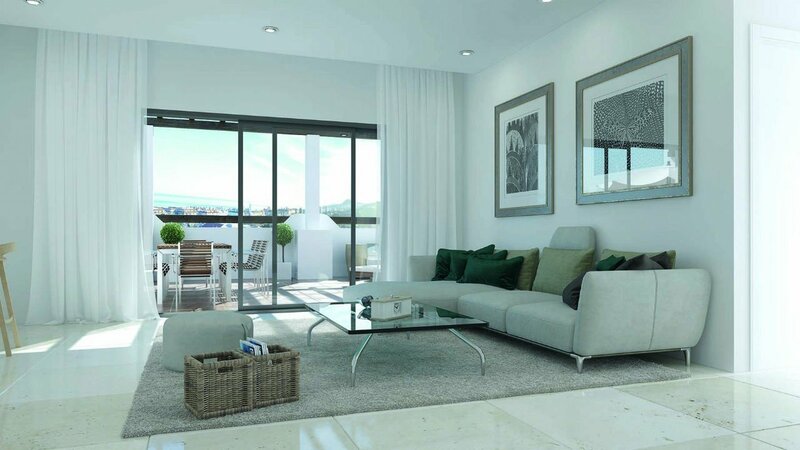 This newly built development, nestled in the Casares bay and surrounded by the golf course Doña Julia, will give the relax and exclusivity you look for in the Costa del Sol. 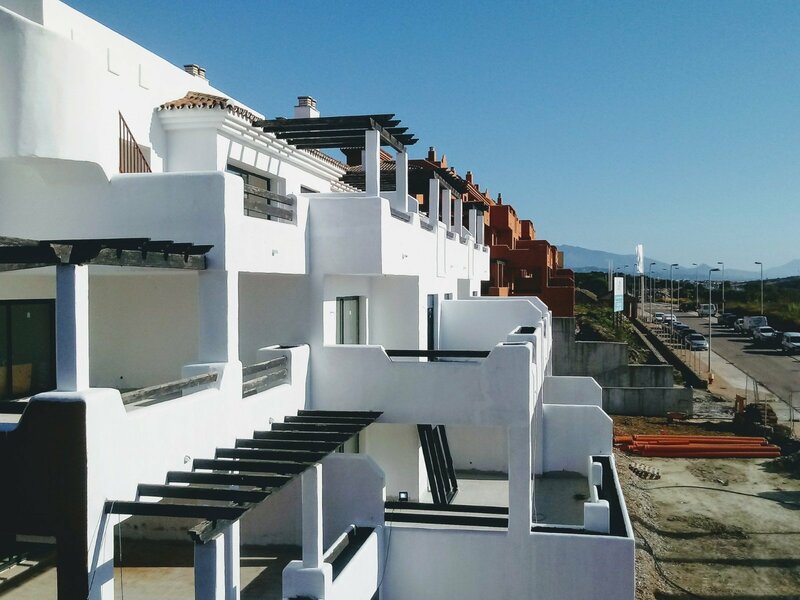 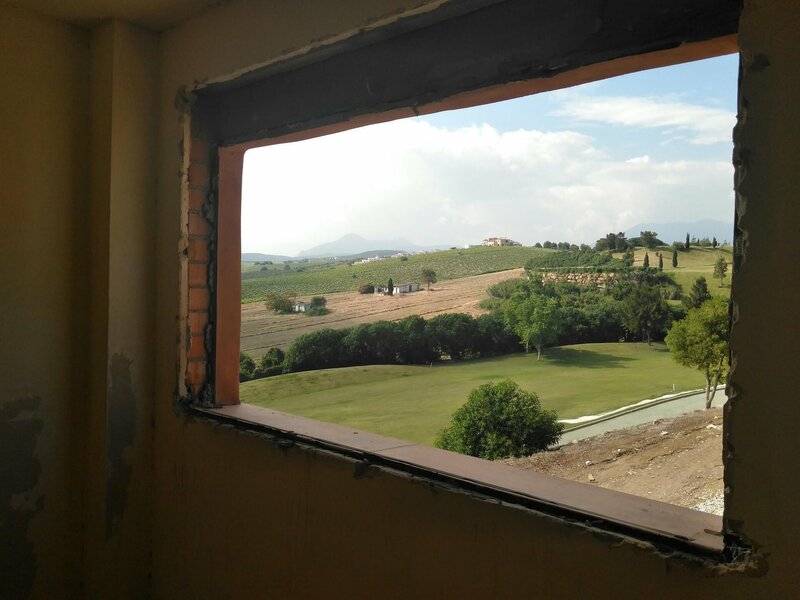 With great views over the sea, a mediterranean architectural style of great timeless beauty and walking distance to the marvellous beaches of Casares; The development represents a unique mixture of attractions that will allow you to enjoy the quality of life that can only be provided by the climate, natural environment and services as the one offered by La Costa del Sol. 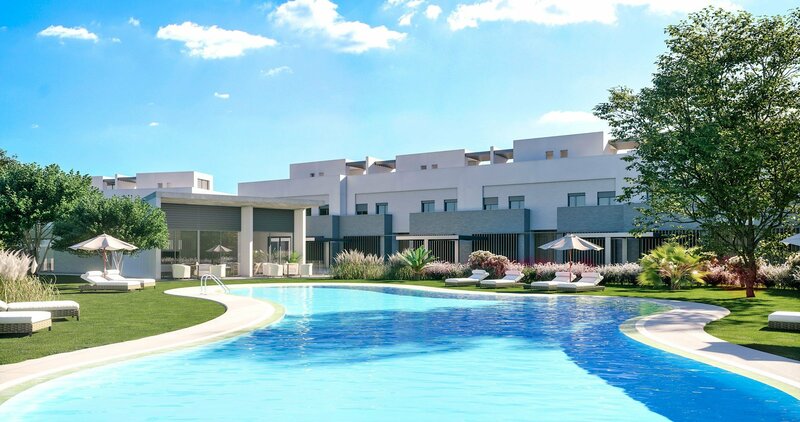 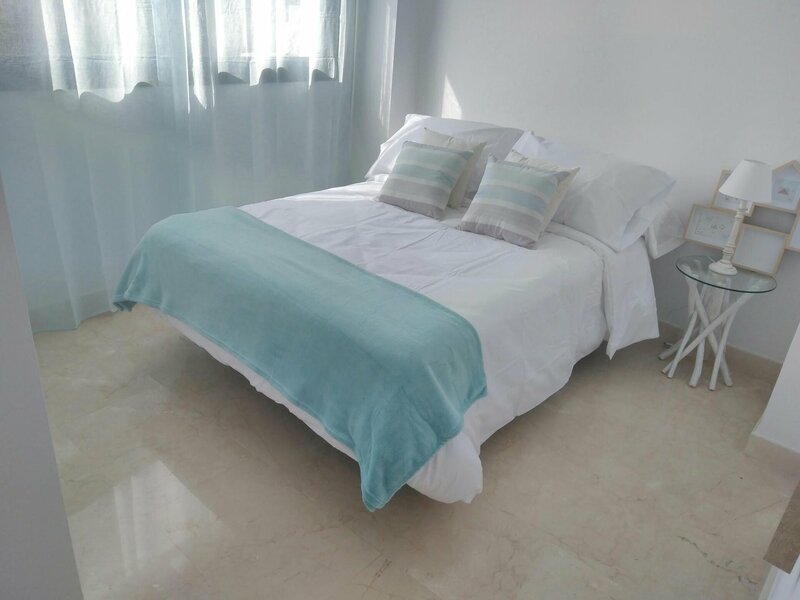 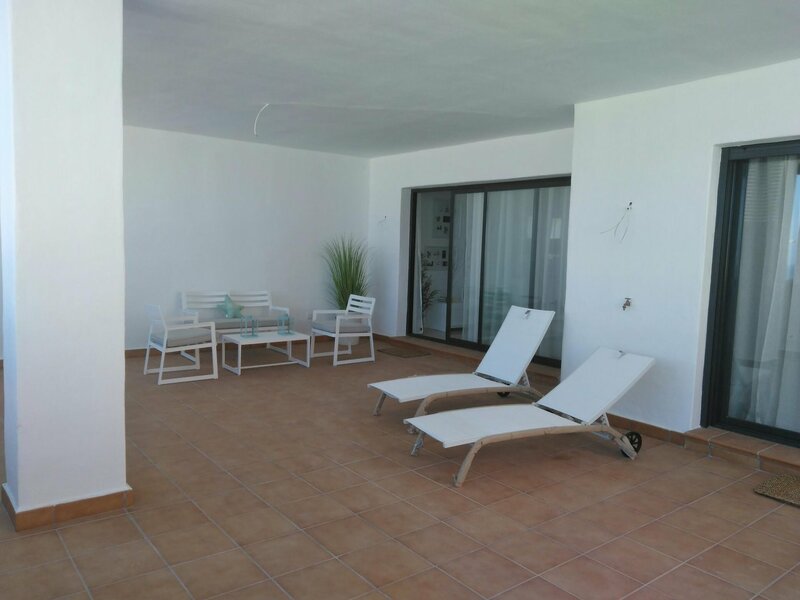 Its located in a strategic enclave 20 minutes away from Gibraltar airport and 50 minutes from Málaga international airport. 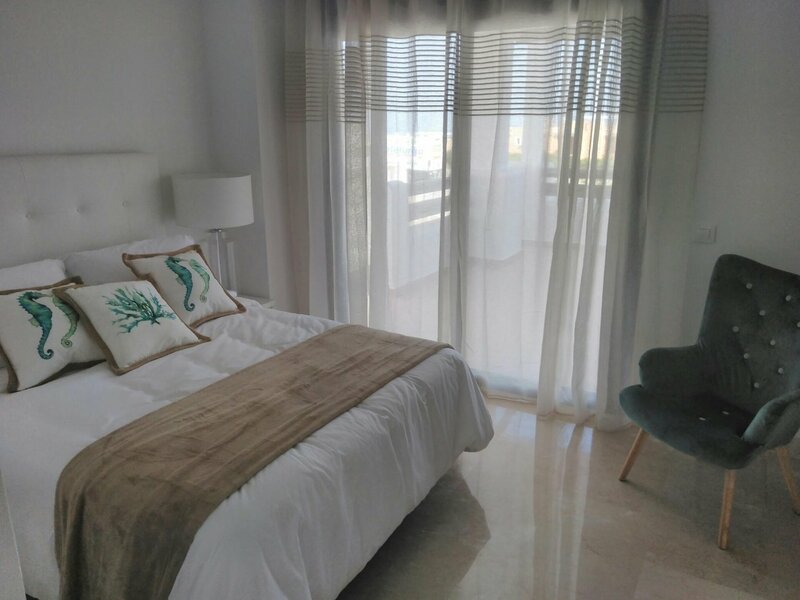 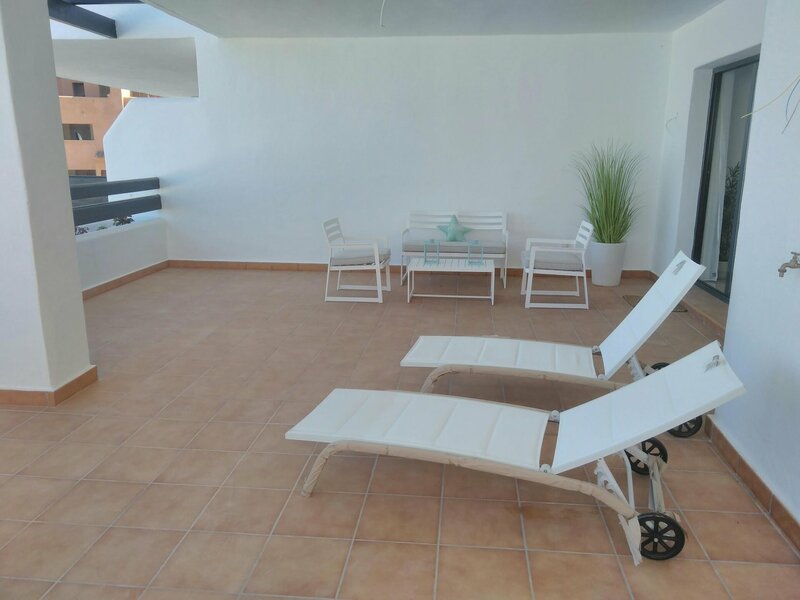 From the complex you can walk to the impressive beaches of the Casares Bay on a 10 minutes quiet walk, the same time you need to get by car to Estepona and Sotogrande. 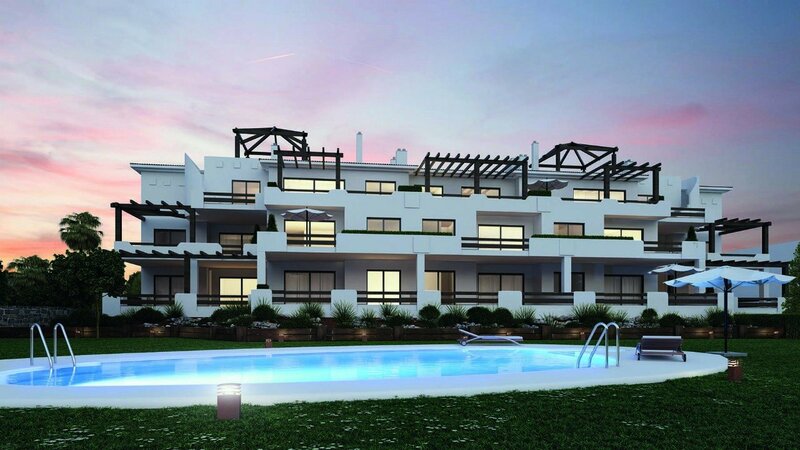 Closer, in less than 5 minutes, you will find the sport marina of La Duquesa and the comercial area of Sabinillas. 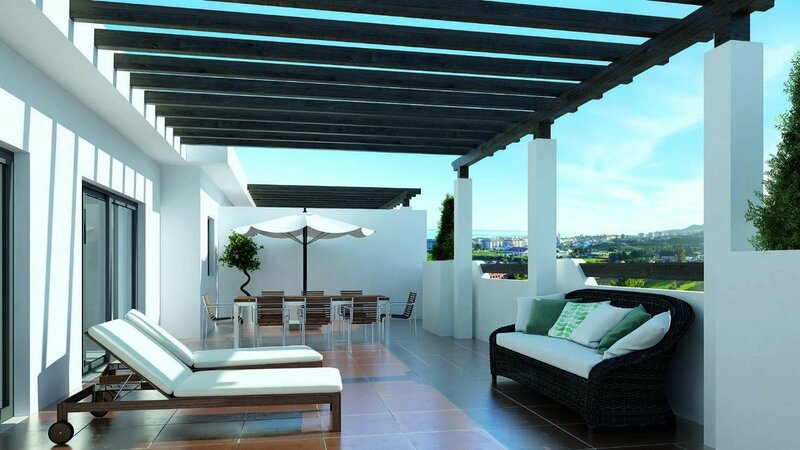 Marbella, Puerto Banus and all its commercial and gastronomic offer are less than 20 minutes away.